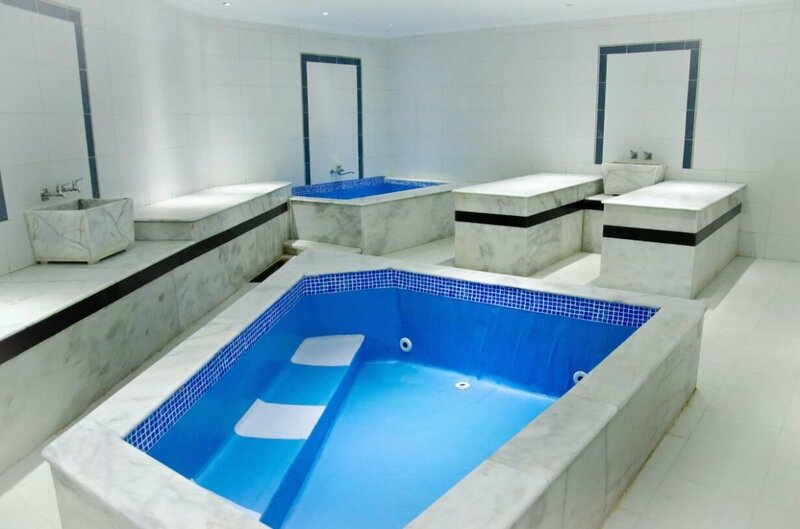 We will pick up from your hotel to Hurghada Hammam and Turkish Bath. 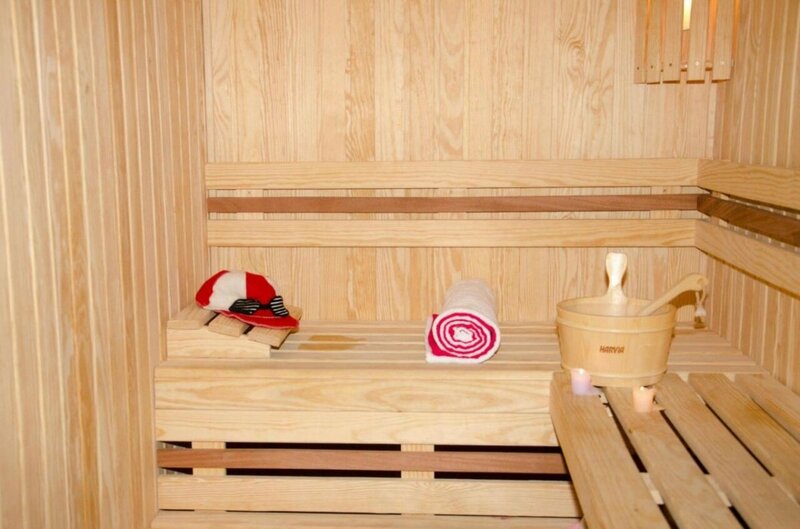 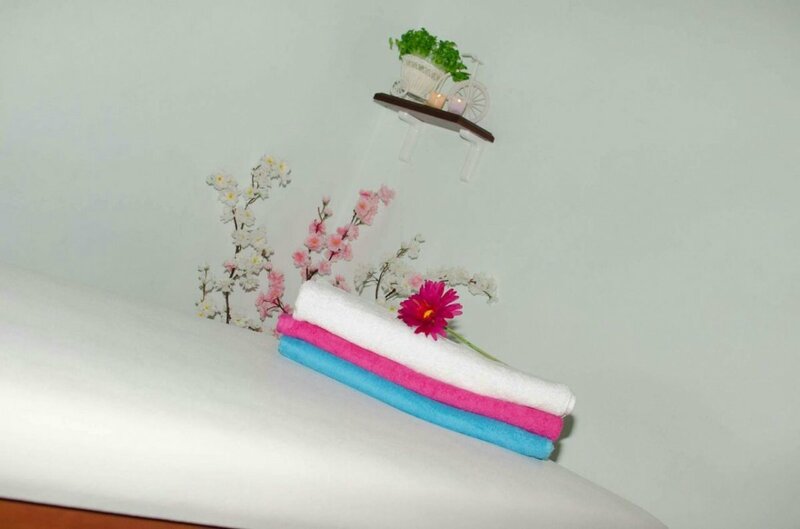 full program takes two hours starting with shawer, sauna, steam bath, jacuzzi, Turkish bath (Escrap entire body to remove dead skin whitening and cleaning the pores, keeping the whole body “coconut. Or Confect or silt Moroccan or coffee” to tighten the skin and make your body soft, clean, foam massage and medical massage full body + drink hot/cold then back to your hotel from Hurghada Hammam and Turkish Bath .